It’s Paisley madness! 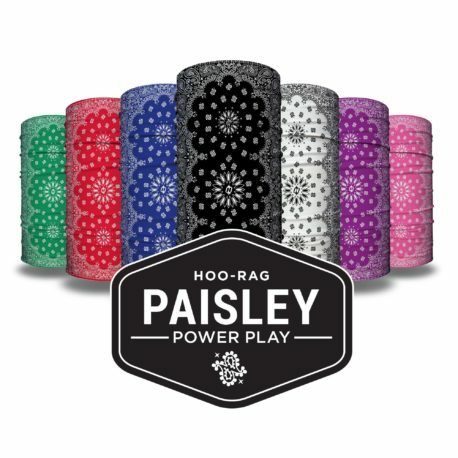 Purchase the Paisley Power Play and get all 7 colors for $80 total. That’s right! 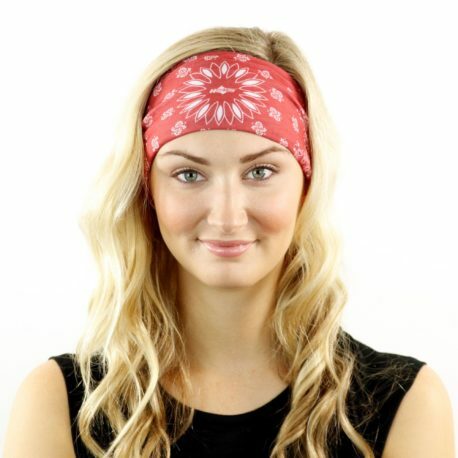 You get 7 perfect paisley designs for the price of only 5! 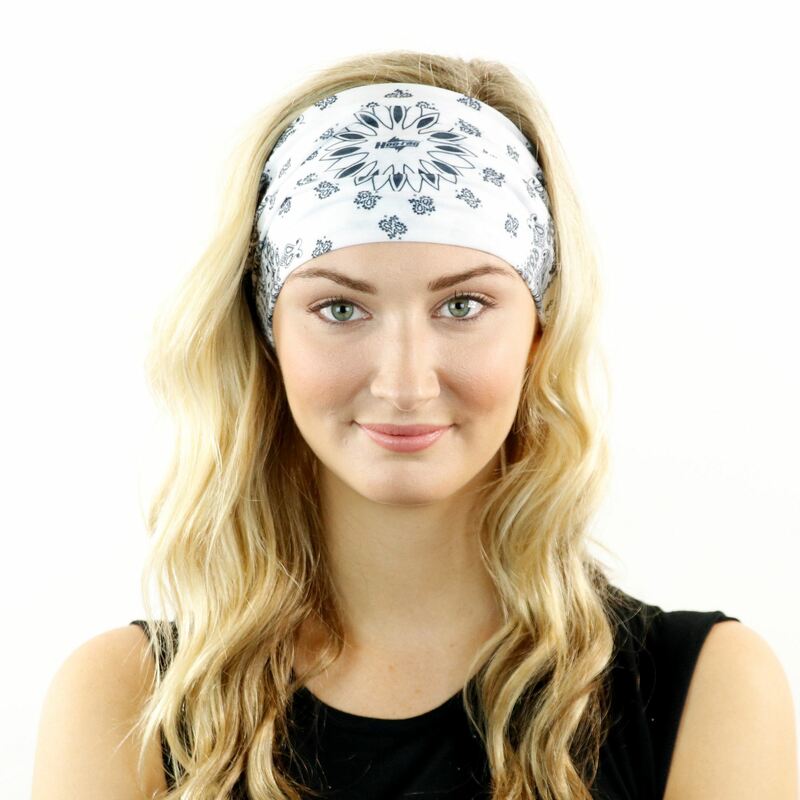 You’ll get all your favorite paisleys and save over $31 with this Power Play pack! I am so thrilled with my purchase. I love all the colors they go with pretty much anything I am wearing! 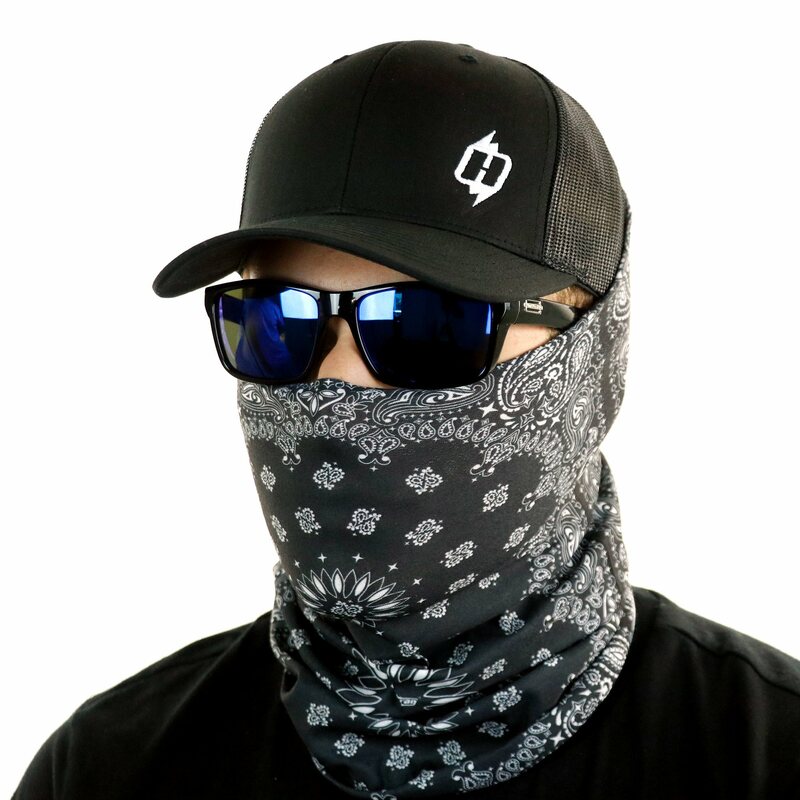 So excited that they are up to 30 UPF sun protection rating. I haven’t worn anything else before that is this cute and that stays on my head! 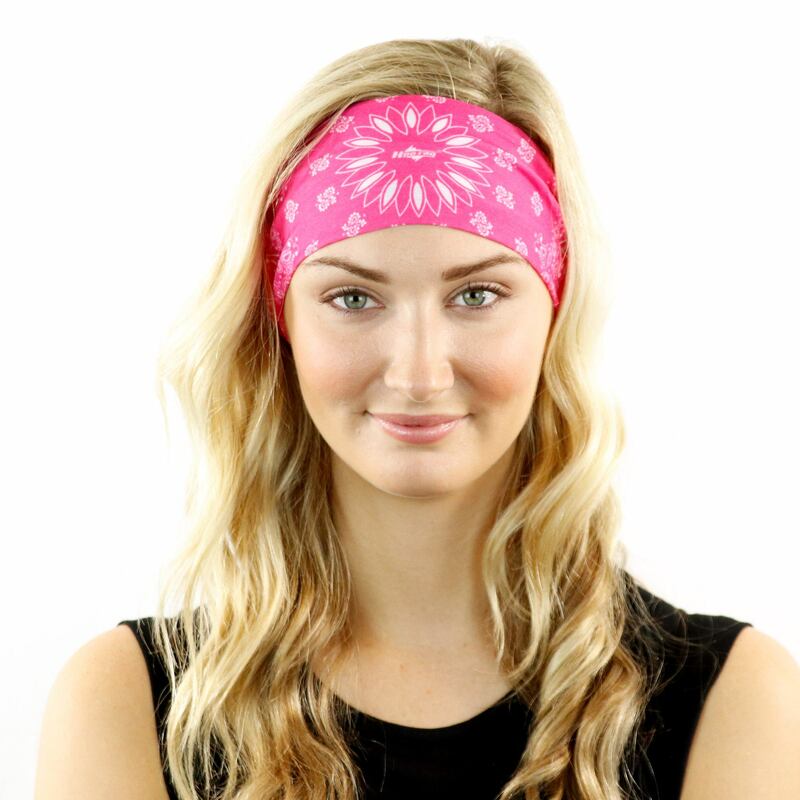 These have made my battle with losing my blonde long hair to cancer this year so much more fun and fashionable! Hoo-rags have made me appreciate warm weather. I have hated summer all my life because I get so overheated and miserable. Wearing these on my neck or head keep me cool and relatively dry when I go for a walk, work in the yard, or have to be outdoors for any reason. 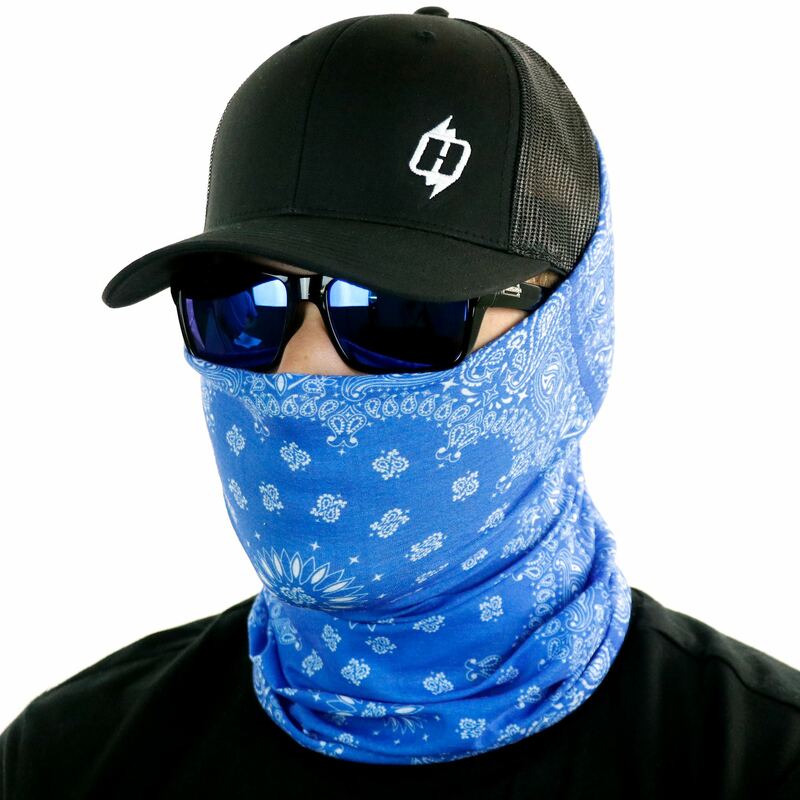 I ordered this set because I wear them all the time now in warm weather and wanted enough to compliment whatever I am wearing. Thank you for making summer a season rather than a sentence. Enjoying the outdoors again.